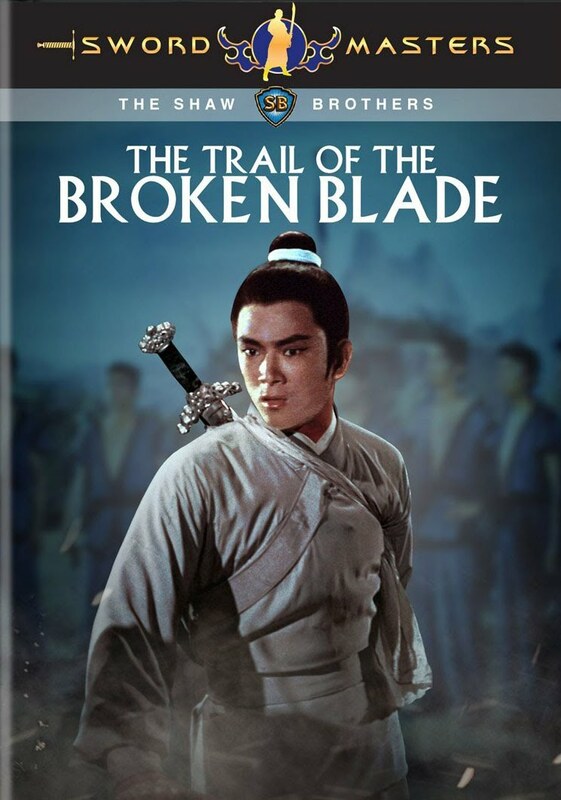 Jimmy Wang Yu heads an all-star cast from the golden era of Shaw Brothers swordplay films in 'The Trail Of The Broken Sword'. 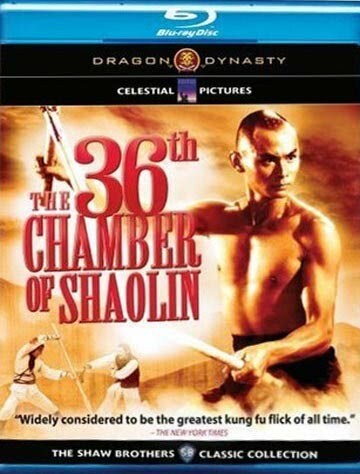 It's a sword hero tragedy directed by the critically acclaimed director Chang Cheh that plays like 'Crouching Tiger, Hidden Dragon', yet done 34 years earlier. 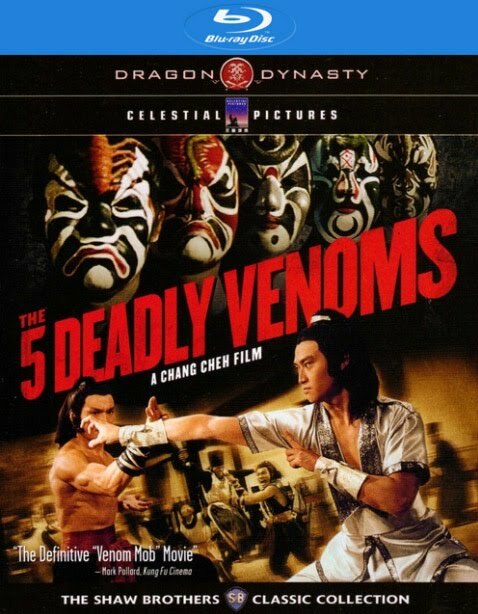 It features bludgeoning action without special effects and rapid cuts that are used to make things look better than they are. 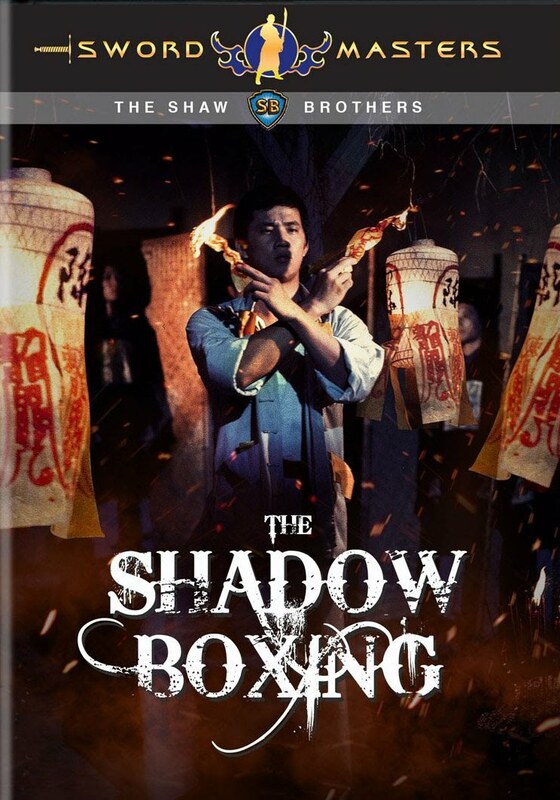 Amazon also updated their cover artwork for both upcoming DVDs.